It has a solid aluminum front edge and an updated solid strip at the rear and installs with a ‘spring tension’ to hold it in place. 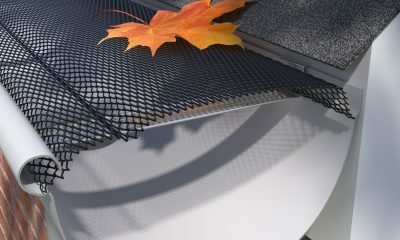 This light-duty mill-finish aluminum guard works well in light debris loads.  E-Z-Speed Screen comes in 4 foot lengths and 5″ or 6″ widths. 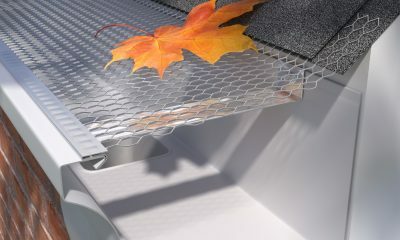 Locks into the gutter — snaps in and out for easy cleaning. 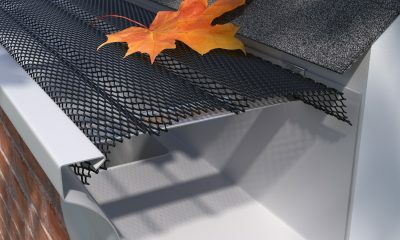 Like all gutter protection products, depending on your debris type and load, E-Z-Speed Screen will require maintenance from time to time, by brushing off the top of the panels.